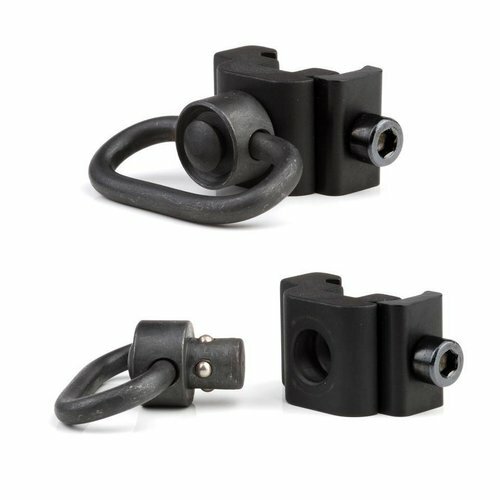 Mounts, rails, risers and sling mounts, if you need a special mount that is not on the site, please contact us. 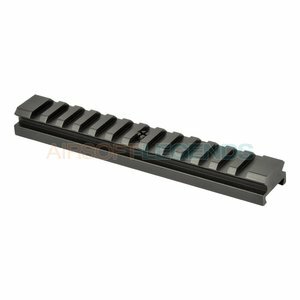 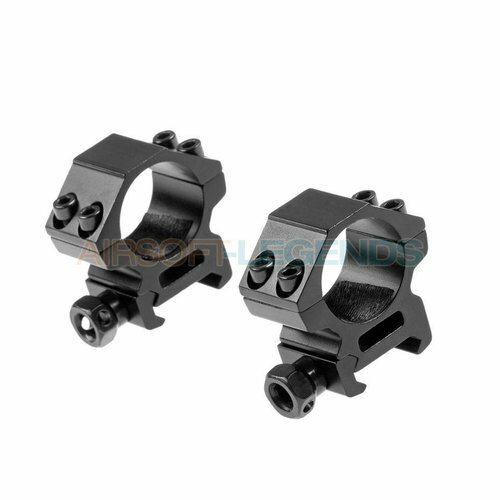 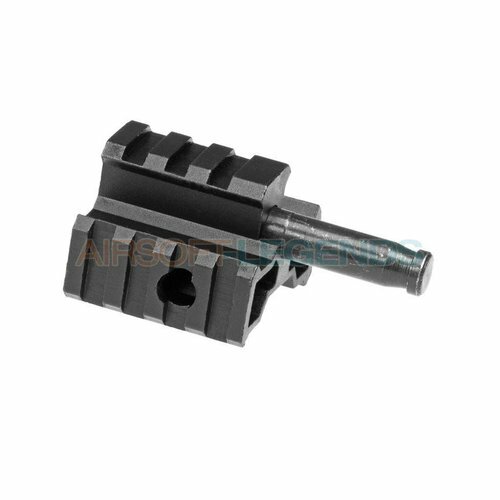 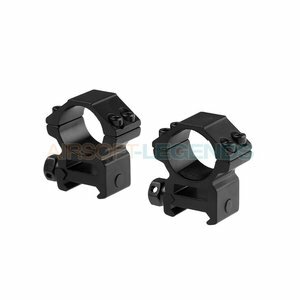 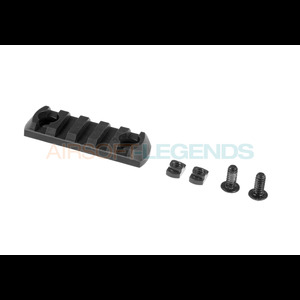 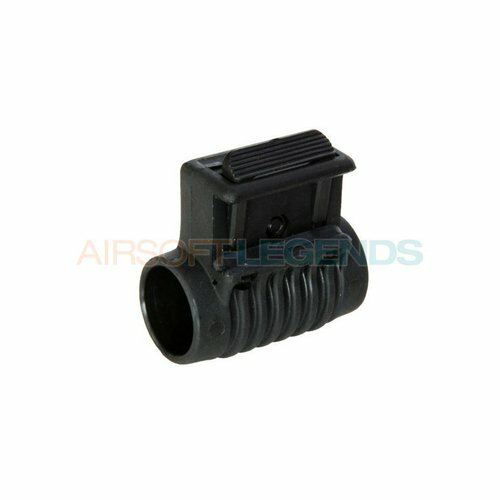 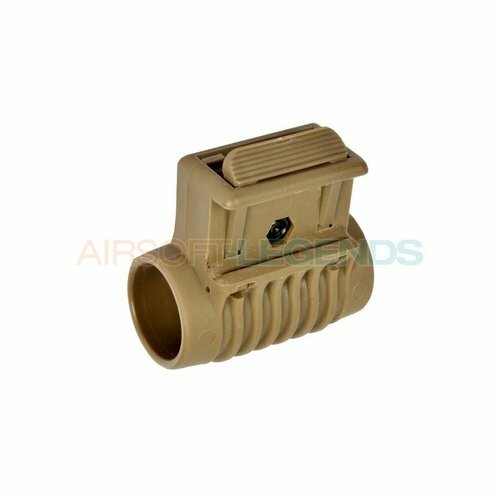 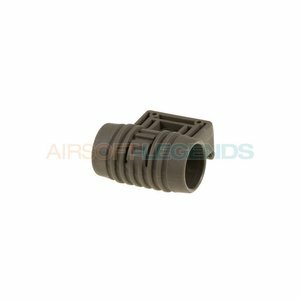 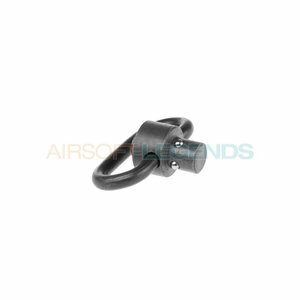 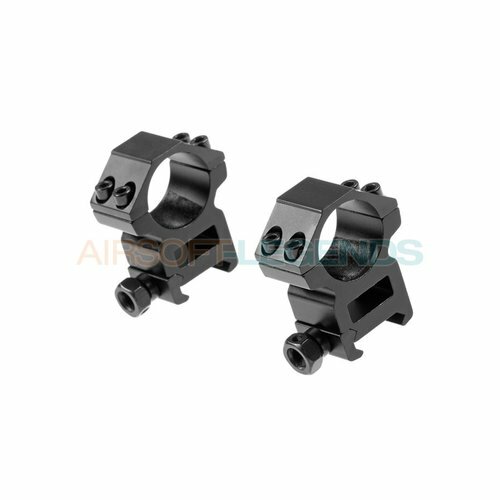 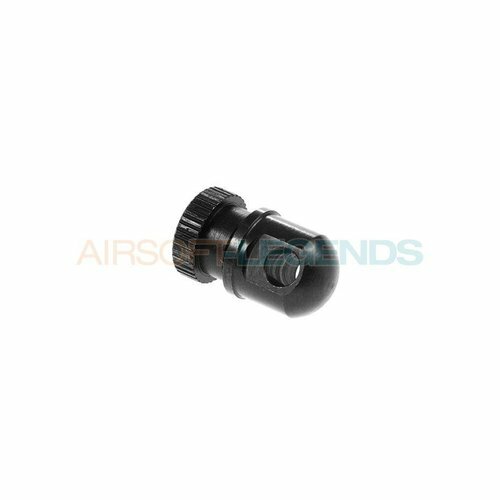 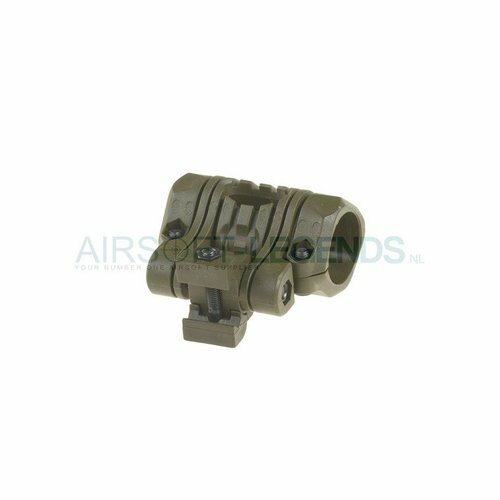 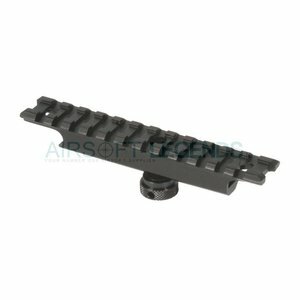 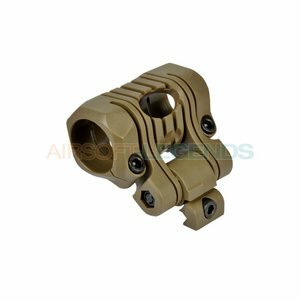 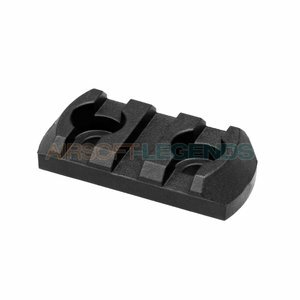 Suitable for M4 / M16 AEG Rifle. 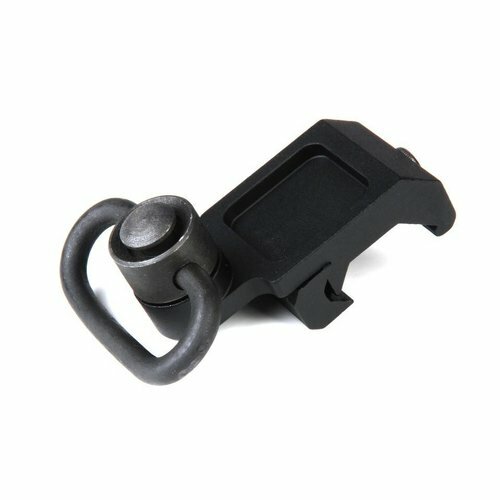 Compatible both left and right handed.